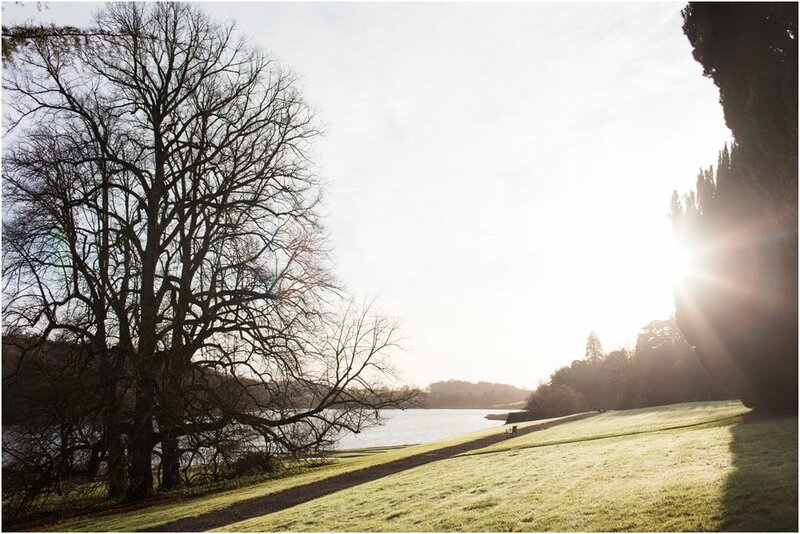 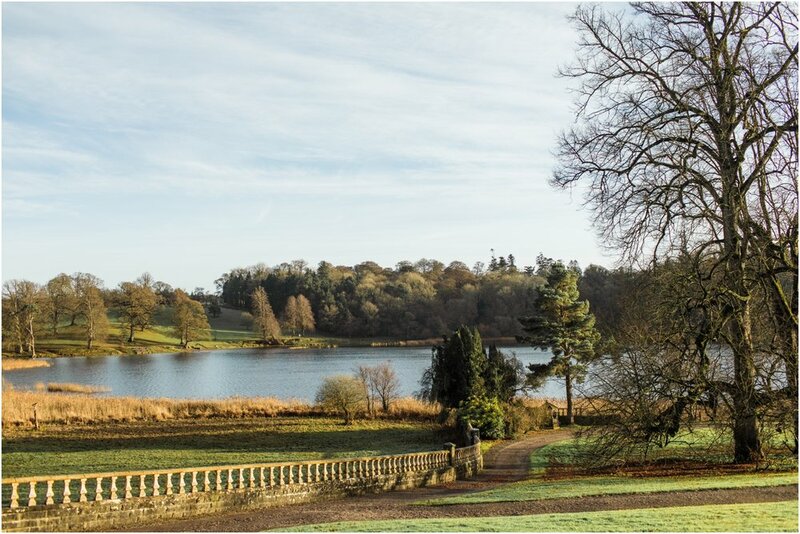 Castle Leslie in winter is wonderful. 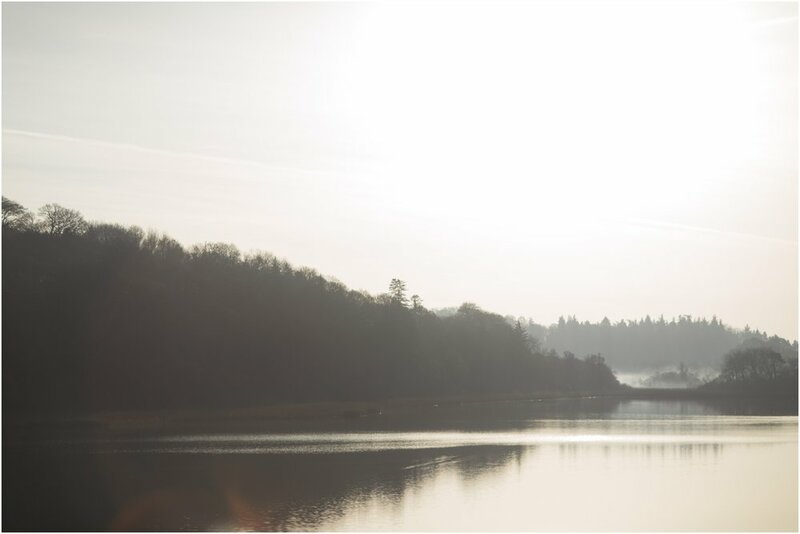 The lake turns into a magnificent and mystical place, one that you want to look at forever embedding the image into the back of your head! 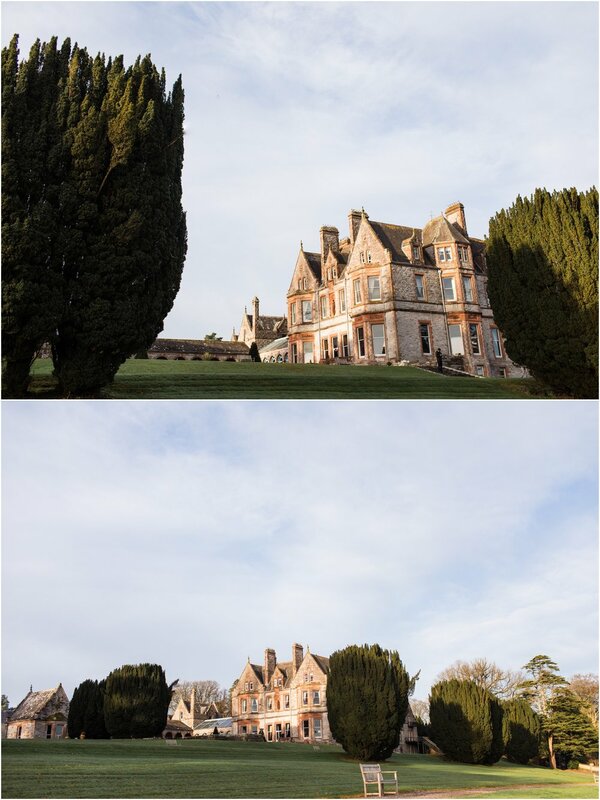 Check the photos out for yourself, I would love to shoot weddings there, it's so me!